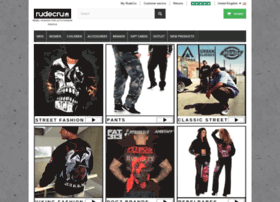 Streetwear & Hip Hop clothing. The coolest urban store online. Excellent customer service, Check it out here.